These two were two divisions apart last season but now find themselves battling it out in Sky Bet League One. Both will be satisfied enough with their starts to the season, Coventry in terms of consolidation and Sunderland in their attempts to recover from back-to-back relegations. This is a draw for me. This is a huge game for Gary Rowett and Stoke. He made a few changes in the Carabao Cup in midweek and it did not work as they were beaten again. All nine of Rotherham's points have come at home this season and this is a tough proposition for the Potters. I'm going to back the home side to edge this one and heap more pressure on Rowett. I must admit it's a little bit of a surprise to look at Blackburn and see them in the middle of the table after what has seemed like such an impressive start to the season, which included a cracking win at Stoke last Saturday. Nottingham Forest have won three on the bounce now in all competitions and things seem to be coming together under Aitor Karanka, but this will be a real test for them. Narrow home win for me. Hull are struggling. 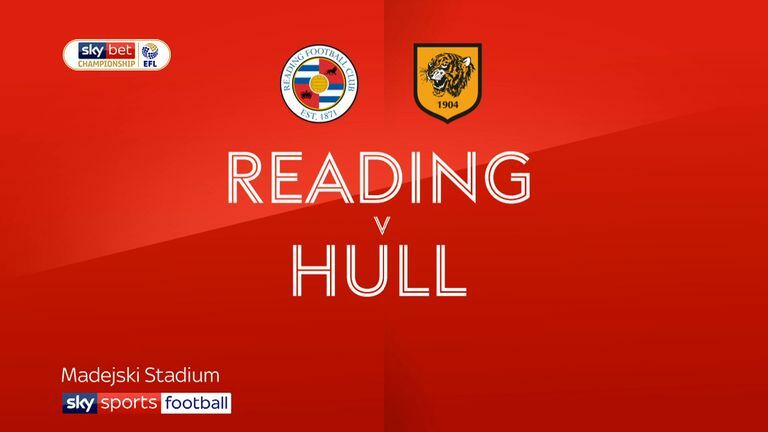 They have lost four of their five games, are hovering dangerously above the relegation zone and were desperately poor against Reading last week. Middlesbrough's defensive record is incredible. They have conceded just three so far this season at a time when no one else has conceded fewer than six and 19 of the 24 sides in the Championship have already looked 10 or more. They should sneak this one. Norwich look one of the form sides in the Championship now and appear to have found a goalscorer in Teemu Pukki, which is something they sorely lacked last season. Wigan have been relegated the last two times they were at this level but it looks like they will be looking up rather than down this season. I cannot split these two, score draw. Macclesfield are bottom of whole Football League and are one of just two teams still without a win in Sky Bet League Two. It's been a tough week for them as well, losing at Morecambe at the weekend before being absolutely thumped by West Ham on Wednesday. 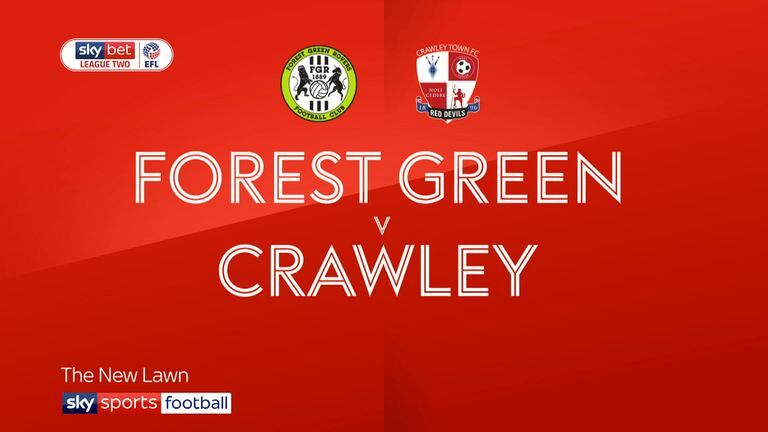 Forest Green are the only team in the division who are yet to lose this season, although they have only won three and drawn six so far. The formbook suggests this should be an away win but it would be so typical of this league for Macclesfield to sneak it. Is the tide turning for Sunderland?